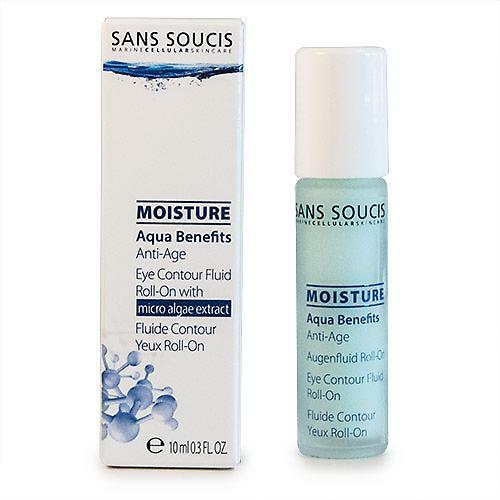 Sans Soucis Moisture Aqua Benefits Anti-Age Eye Contour Fluid Roll-On with Micro Algae Extract 10 ml Usage : Mornings and evenings, apply to eye contours cleansed and pat in gently. Transactions made with 256-bit Encryption! 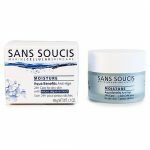 Silky, delicate cream that activates skin cell metabolism and the skin’s microcirculation. Light-reflecting pigments immediately boost the skin’s appearance, reduces signs of fatigued skin and augments the skin’s tone and vitality. 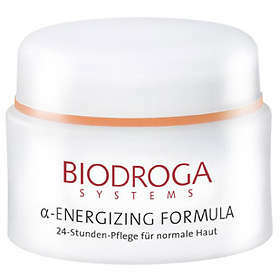 Gently stimulates “tired” skin cells, firms and smoothes the skin and gives the skin a relaxed and radiant appearance. 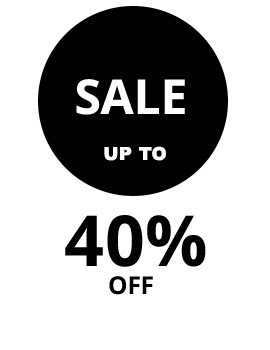 Ideally suited for normal skin and under makeup. Bioelement Silky Anti Aging Emollient Recovery Serum is supercharged with skin-repairing ceramides, lipids and aromatherapeutic oils in an unbelievably sleek-feeling base. Recovery Serum draws on a plant derived tri-lipid blend of ceramides, sphingolipids and cholesterol in an emollient silicone base to repair and soothe damaged, overexfoliated or aging skin, restoring its moisture barrier. Apply a few measured pumps to entire face, eye area and neck, and massage into skin. 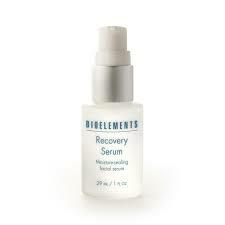 Recovery Serum is a breathable skin sealant which must be applied after moisturizer. Once a favorite under the Puran Formula, now with the same formulation under the Cleansing Line! 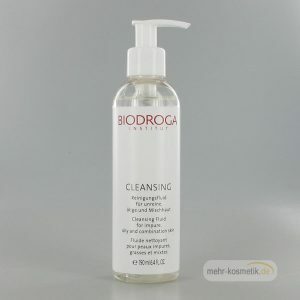 Has a particularly gentle, mild and thorough cleansing effect and helps prevent impurities with its antibacterial effect. 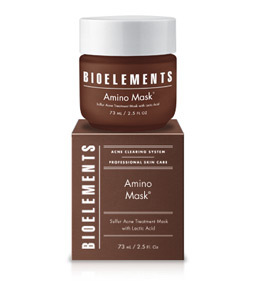 Supports the skin’s natural protective coating, leaves skin feeling clear and fresh. For impure skin. Bioelements nutrient-rich Everyday Protector SPF 8 combination sunscreen and moisturizer is supercharged with antioxidant vitamins, high tech moisture binders and pharmaceutical grade sunscreen agents. It keeps skin hydrated and comfortable, day in and day out, while blocking 87.5% of the suns rays. 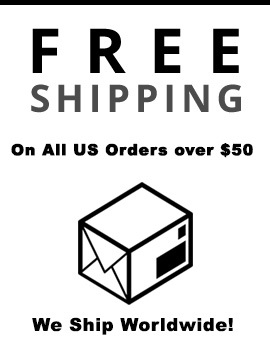 No artificial colorants, synthetic fragrance or animal by-products. Not tested on animals. Apply over face and neck. Be sure to coat ears and back of neck if exposed. If desired, layer Everyday Protector over a Bioelements moisturizer. © 2018. UltraBeauty. All Rights Reserved.